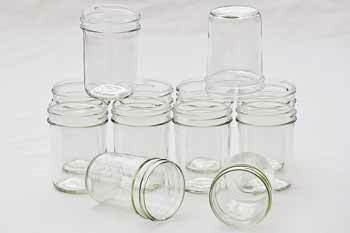 These plain canning jars are perfect for small food businesses and proud cooks. Show off preserved foods in this simple, decorative design. These plain canning jars are only offered at Red Hill General Store! 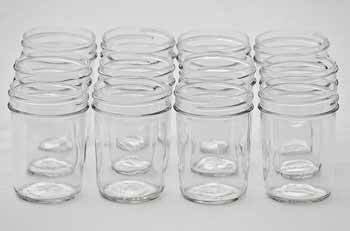 Jar features: regular mouth, half pint size, 12 count, no raised lettering or branding, smooth and decorative, classic round mason shape, no lids included.